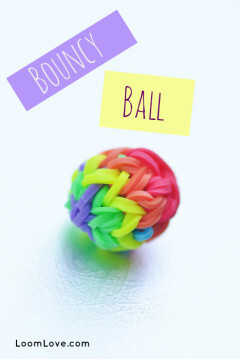 Now you can make a “Mr. 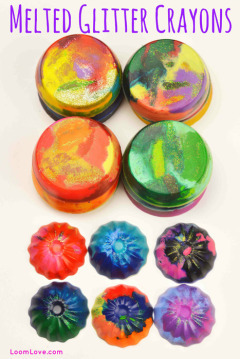 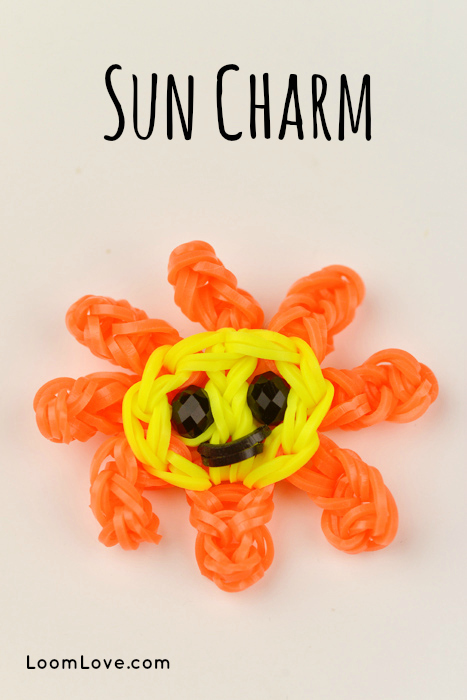 Sun, Sun, Mr. Golden Sun” charm on your Rainbow Loom. 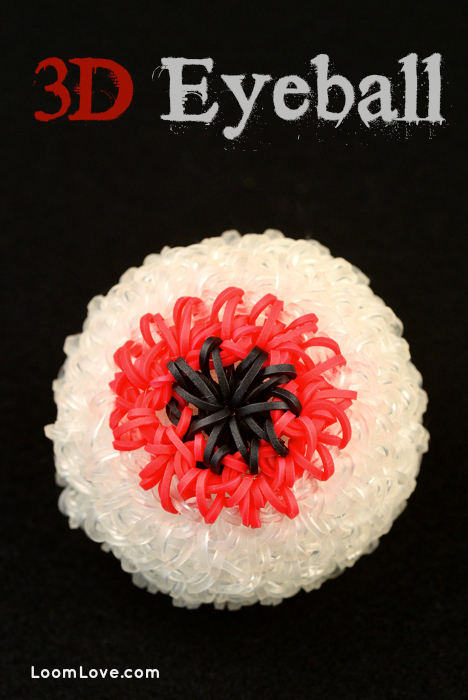 We used beads for eyes instead of bands. 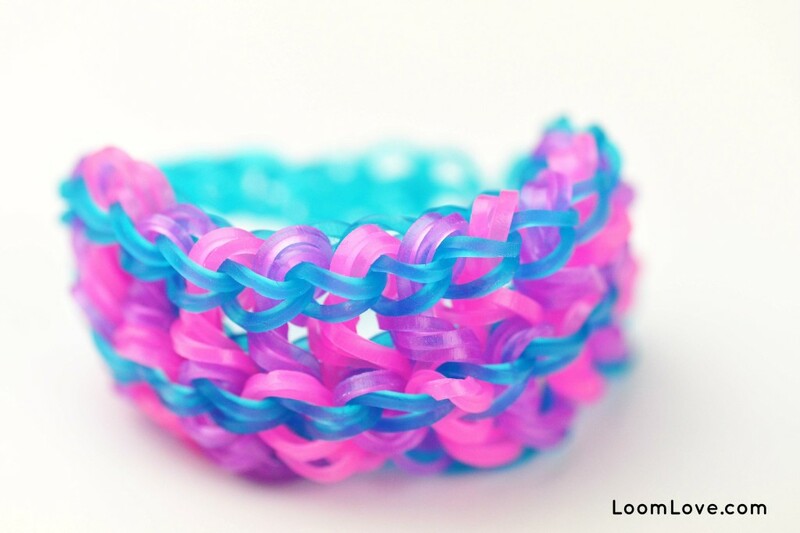 Cute eh? 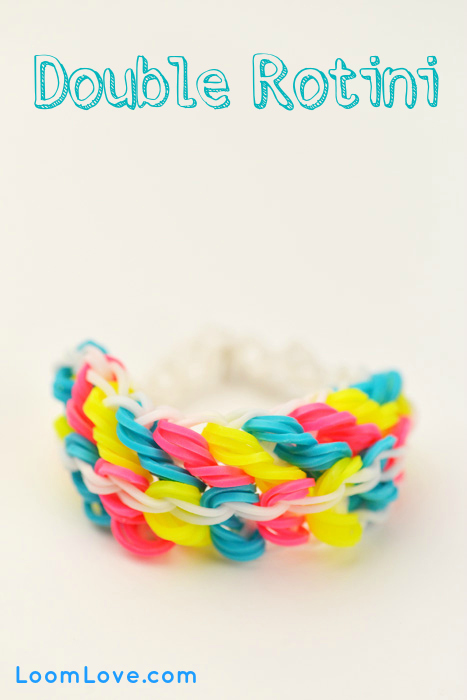 Our Rock Candy Bracelet is one of our favourite Rainbow Loom creations; why not make a Rock Candy Ring to go with it? 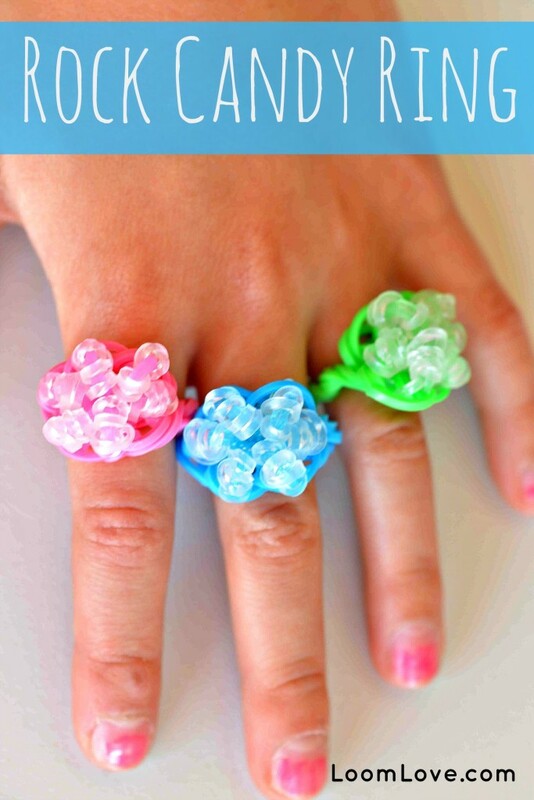 This ring is easy to make and looks great in just about any colour! 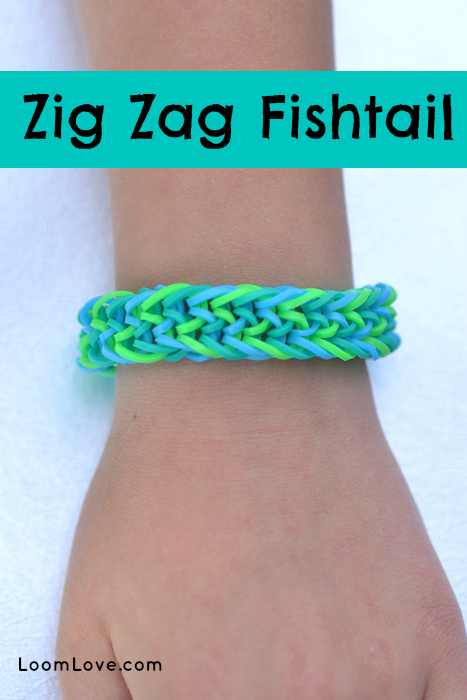 The Zig Zag Fishtail by Justin’s Toys is perfect for RL newbies! 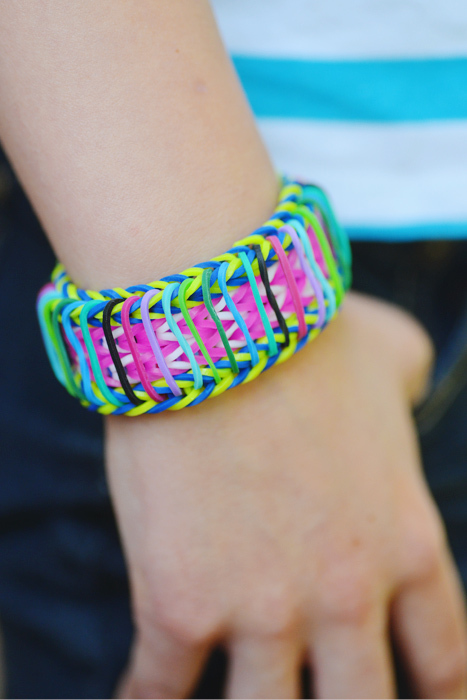 If you are looking for an easy bracelet design to try, you will love the Rainbow Loom Zen Bracelet. 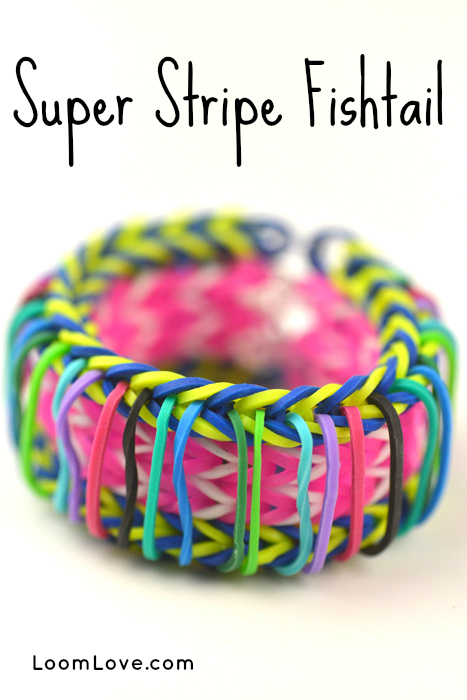 BTW, this is not the same as TutorialsByA’s Single Fish Bracelet, as some of you have stated on our Youtube channel. 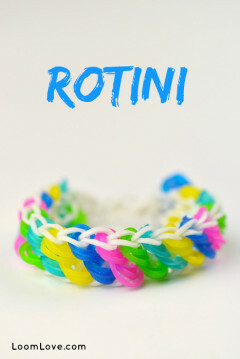 We love our Rotini Bracelet so much, why not have twice the fun with a Double Rotini! 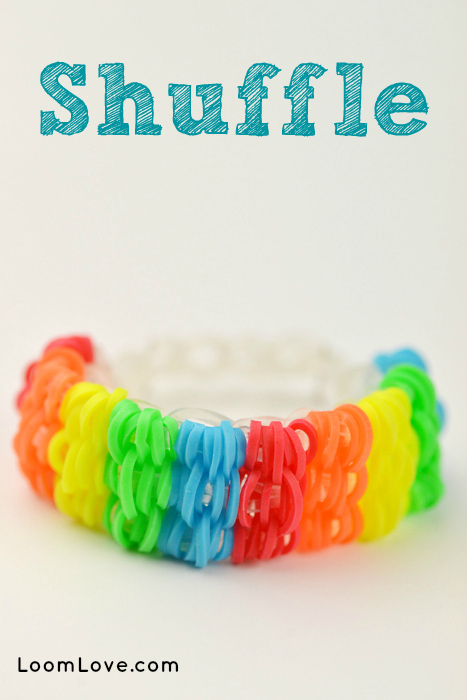 Actually, it was one of our readers (thanks Pepsi!) 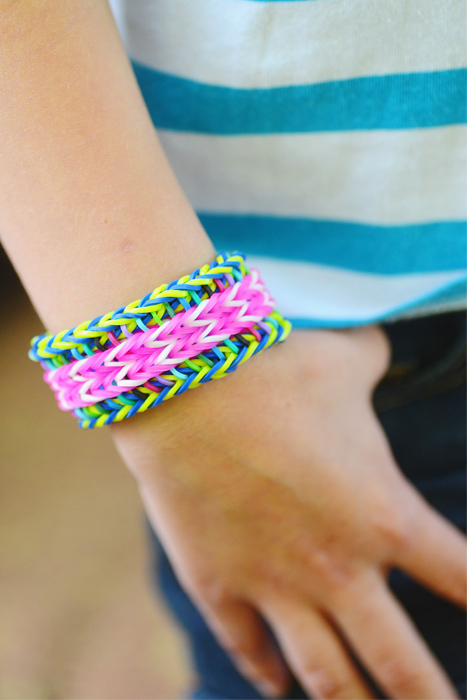 who gave us the idea for this bracelet. 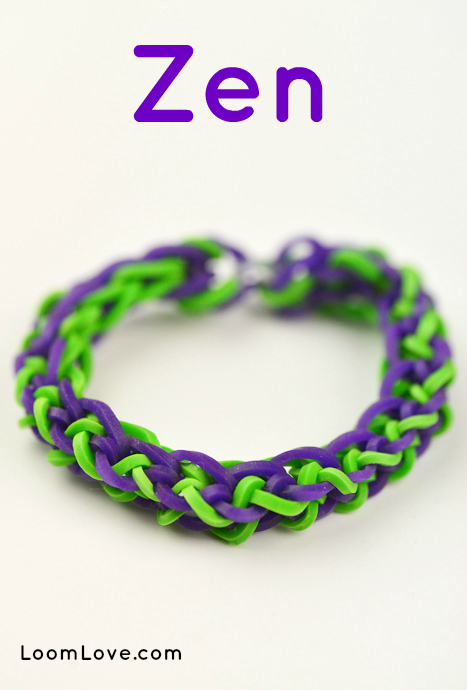 The instant we saw this on the RL Member Zone, we just had to make it! 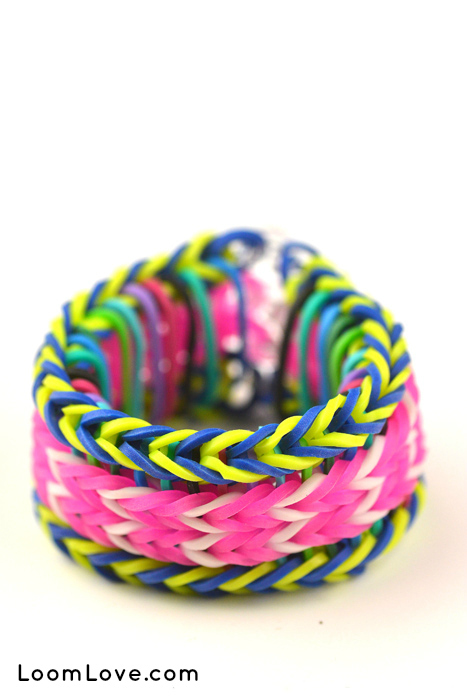 It’s hands down one of our favourite Rainbow Loom bracelets. 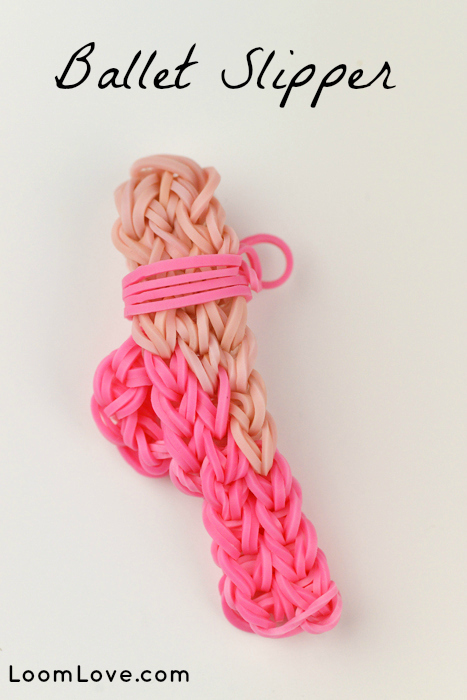 The bracelet is a wee time consuming, but it’s not difficult. 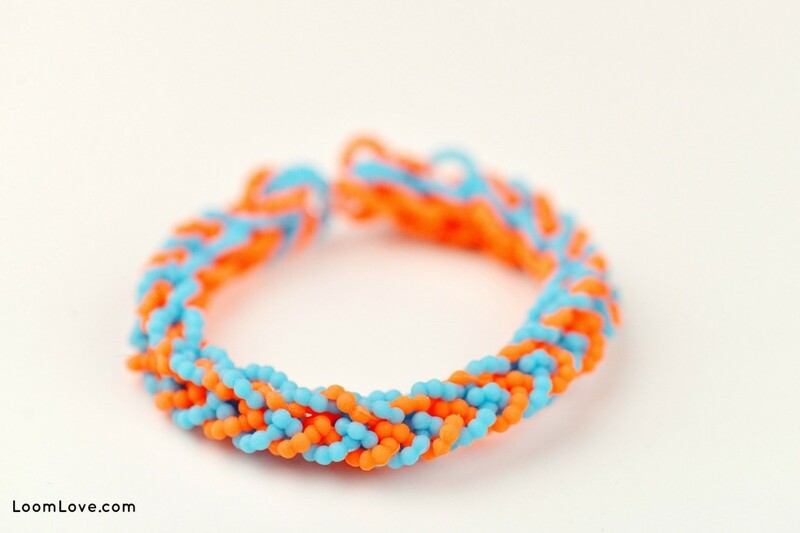 Crazy about ballet? 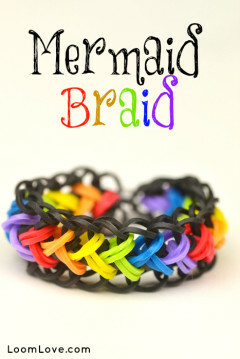 You will fall head over heels for this Rainbow Loom Ballet Slipper Charm by Izzalicious Designs.